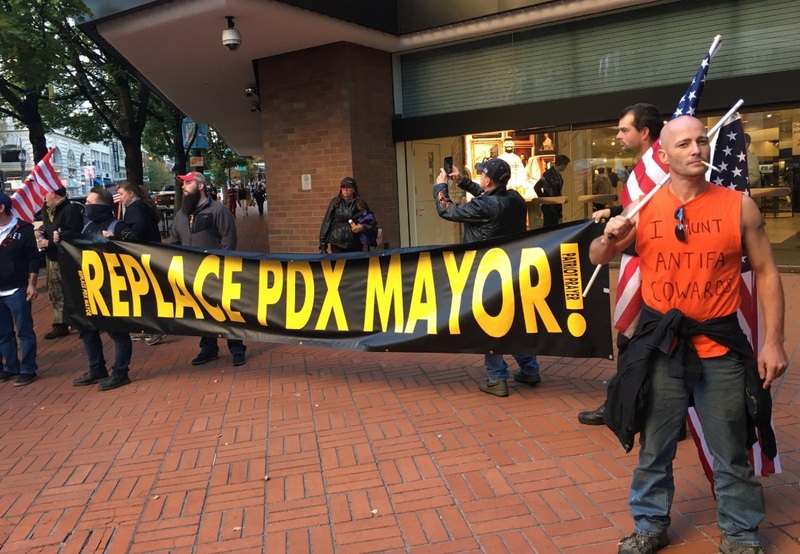 A protest was scheduled to take place by the Patriot Prayer group which was described as a march for "law and order" in the streets of Portland where the mayor has ordered police to stand down and not intervene with protestors. We saw the Federal ICE building in Portland besieged with a makeshift wall for two weeks people were stopped from going to work at the ICE building and the mayor told the police to do nothing. Now that the NPC (Non-playable character, slang for a programmed drone or SJW) have been allowed to roam freely in Portland, the true right-wing group decided to make a legal march in defense of Portland from its Antifa adversaries, also known as the mayor's personal minions. Brawls broke out across the city's streets Saturday night and several were caught on video such as this one which took place outside a popular bar called Kelly's Olympian on Southwest Washington Street. People were seen carrying bear mace, clubs, spiked gloves, and firearms as fights broke out between Patriot Prayer and Antifa and quickly turned bloody, according to the Portland Police Bureau. The Police were attacked after they used tear gas and flash grenades to clear up protesters who had shown up to counter-protest the Patriot Prayer group who had the legal permits to be there. The move caused several Antifa figures to all for attacks against police. The violent attacks have gone back and forth as members of both sides are accused of violence. A video that surfaced Friday showed members of the Proud Boys, a conservative right-wing group, beating protesters after an event at the NY Republican party headquarters. Last week a man had his truck torched and destroyed just for having some bumper stickers supporting Trump. Fights continued to erupt throughout the night as right-wing conservatives marched in protest Portland Mayor Ted Wheeler and his oversight of the city's police force, or lack thereof. 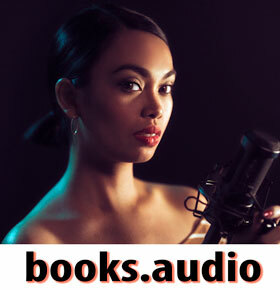 In my book, anyone using violence or coercion of any kind, automatically becomes wrong.. There is never any reason for a rational person to employ the use of force except in self defense. With a demorat mayor, what can we expect. He needs to be removed from office and these antifa scum should be in jail. OH HE WILL BE REMOVED ALRIGHT. THE MAYOR AND MANY OTHERS ARE BEING WEIGHED AND MEASURED RIGHT NOW, BUT. TIME IS COMIN! !